Would you like to add something new to your online advertising campaign? Reaching out to potential clients do not have to be all about static ads or ones that have a little bit of animation thrown in for good measure. You can also design video ads that entertain, inform, and motivate people to look closer at what you have to offer. 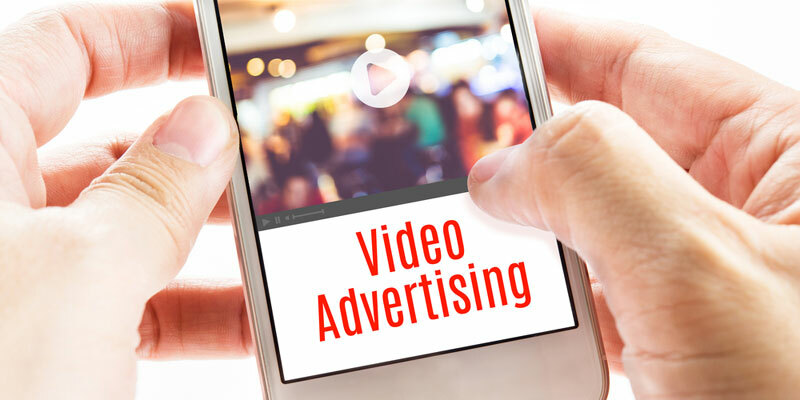 Here are a few reasons you should consider launching a couple of video ads and see what your target audience thinks. Video is everywhere online today and with good reason. Most people love the idea of video and will often watch a short advertisement. That’s important because many of those same people would ignore static ads for the same product. If you believe that the customer demographic you are trying to reach with your newest targeted marketing campaign would respond well to video, it pays to develop at least one that’s short, holds the attention, and give the viewer a reason to learn more. More people than ever are using mobile devices for Internet searches, social media interaction, and many other online functions that were once the province of desktop and laptop usage. Video advertising is more practical and effective on the smaller screen than textual box ads or banner ads. They simply capture and hold attention with greater ease. Did you know that the major search engines tend to give priority to video advertising in search results? Take a moment and submit a search for the product of your choosing. What do you see across the top of the search results page? There’s a good chance you see video advertising that’s posted on one or more of the major video sites. Ranking high in search engine results provides more potential to reach your target audience. When you have a video that is displayed on the links to the pages found on competitor sites, guess who has the best chance of earning new business? There’s something about videos that make people want to share them. If your video happens to be entertaining while also making solid selling points about your product, viewers are likely to share them in more than one way. Your videos could be posted on social media and shared with everyone who is friends or happens to follow the viewer. The link to the video may be shared in a text message. Your ad may be forwarded via email. This type of user-generated sharing will only increase the video’s reach and provide more opportunities for your company to generate revenue. Now is the time to talk with a professional about developing a few video ads. Consider key points like topic, flow, and duration. Think about which sites would be best for launching the video. With the right approach, you could see returns on your effort materialize in no time at all.